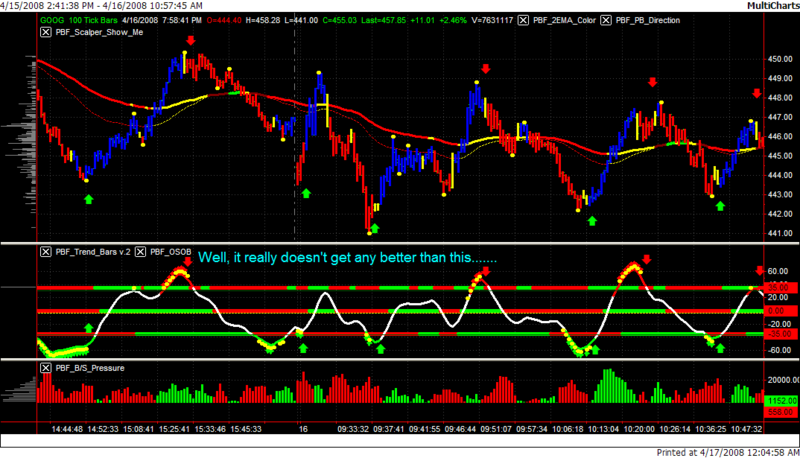 and takes some time to load. 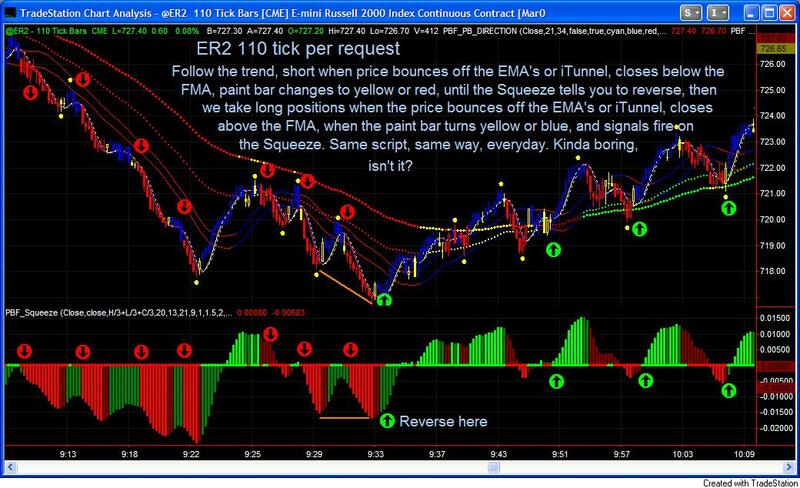 Let's create another page and continue here! 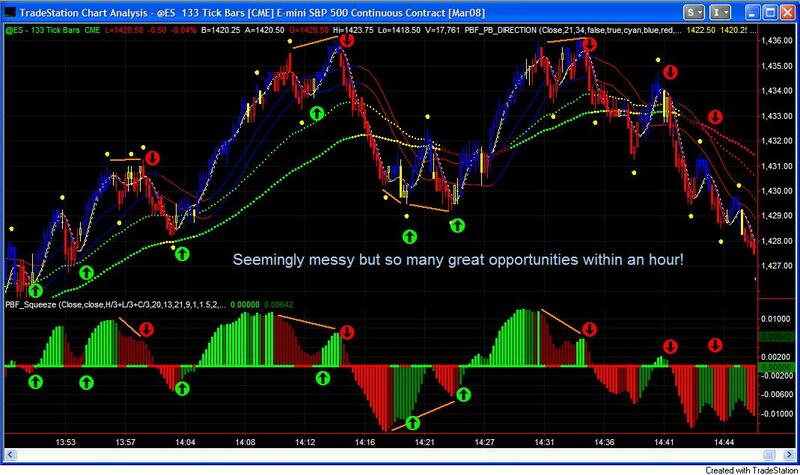 * All orange divergence lines, as well as the green/red arrows, throughout the entire website, were drawn and plotted manually for illustrative/explanatory purposes only, to show potential entry, re-entry points per system rules. 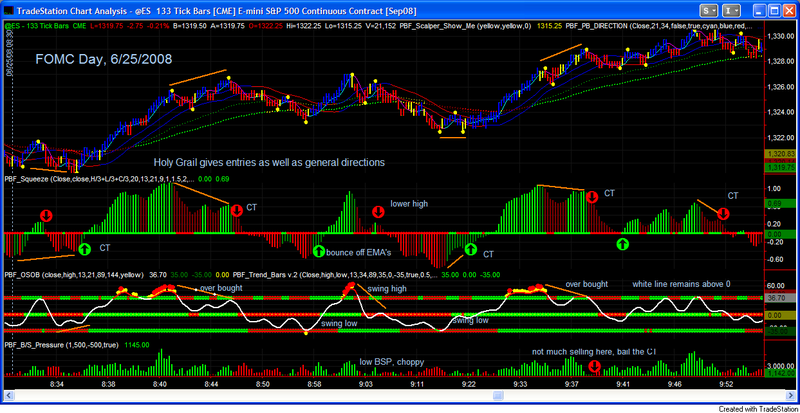 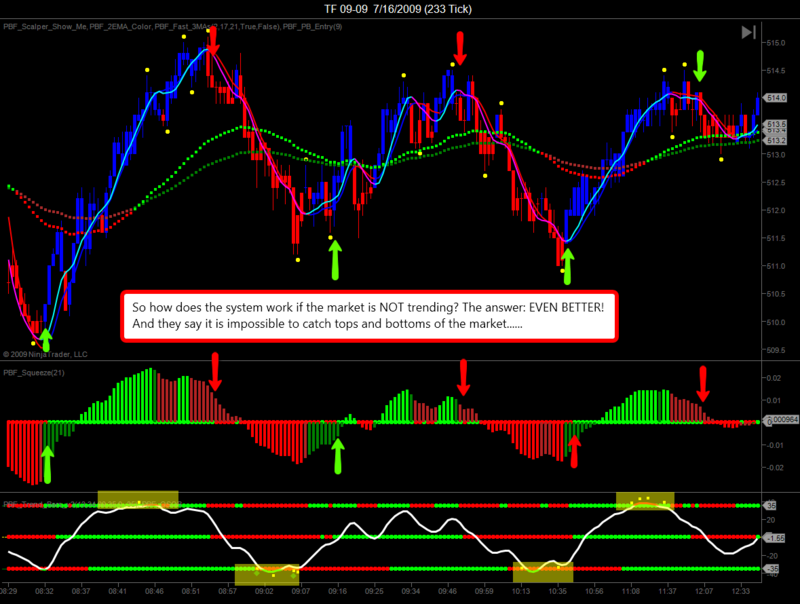 They will not appear in real time as the "PBF_Divergence" indicator is not for sale. 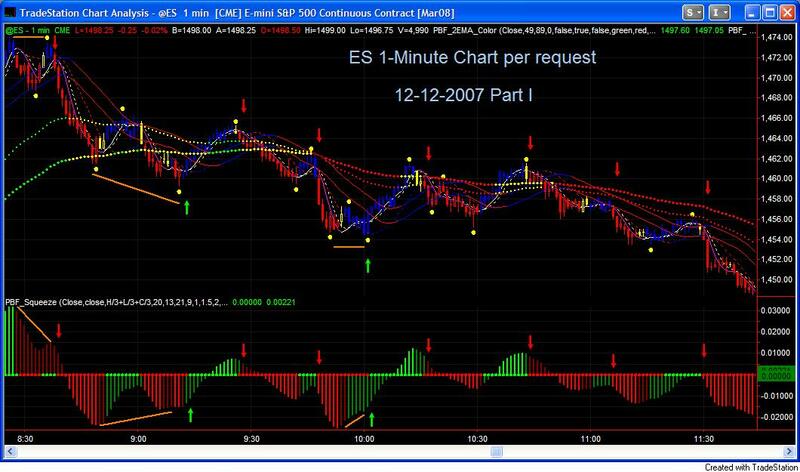 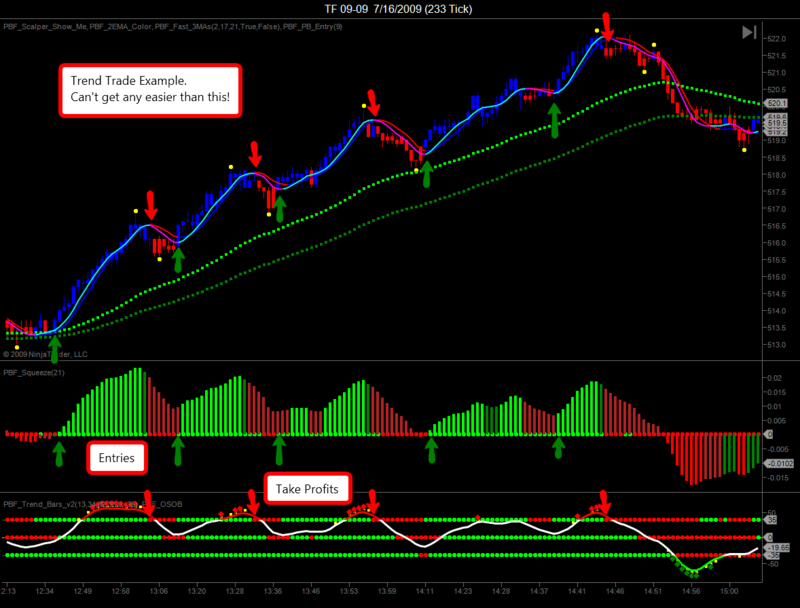 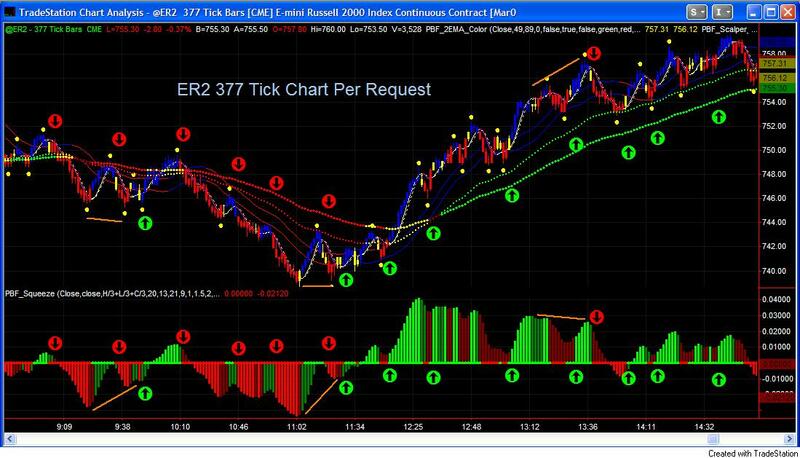 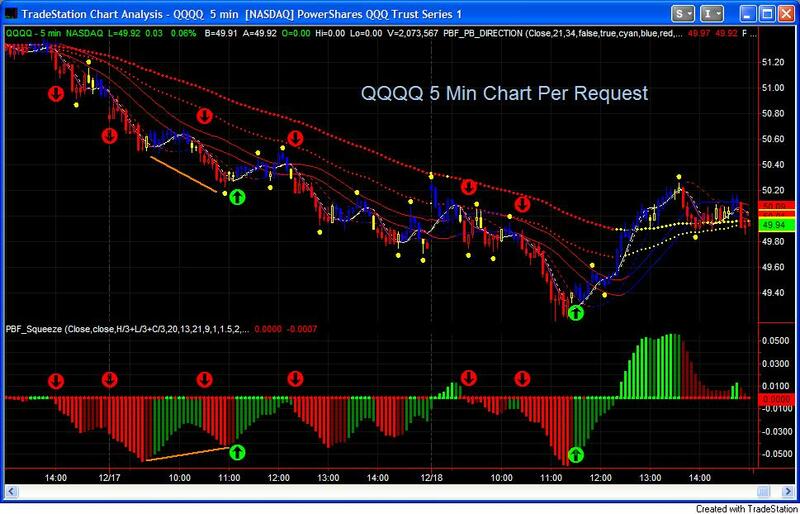 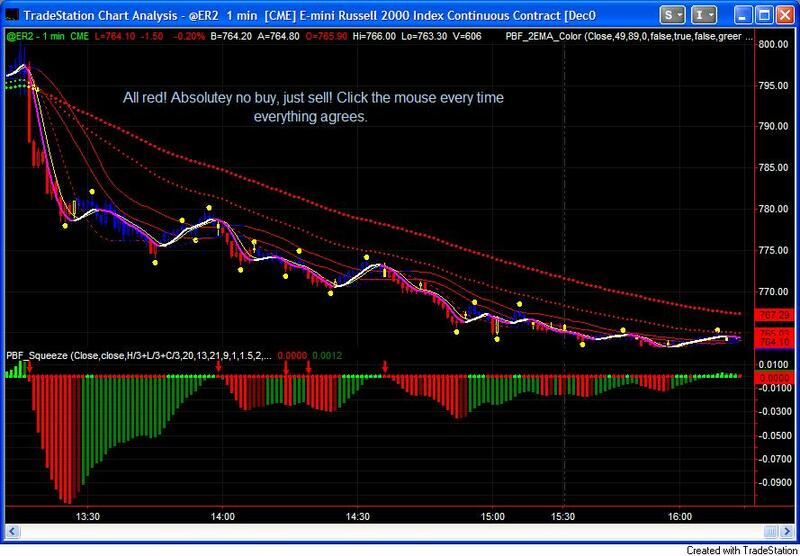 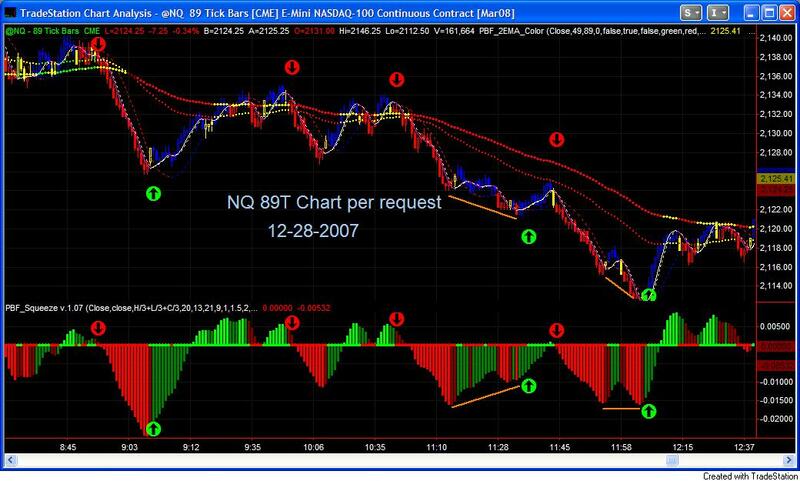 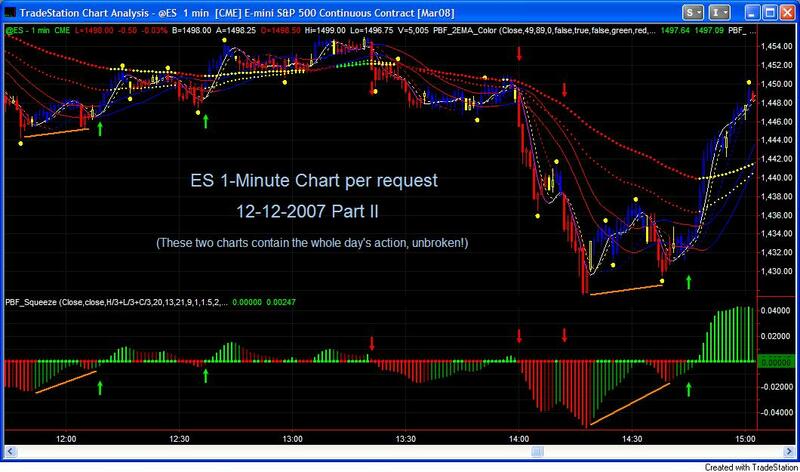 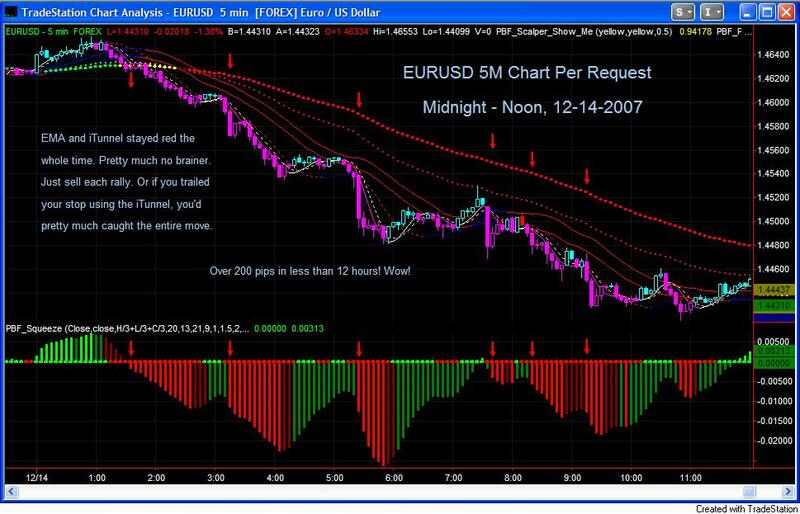 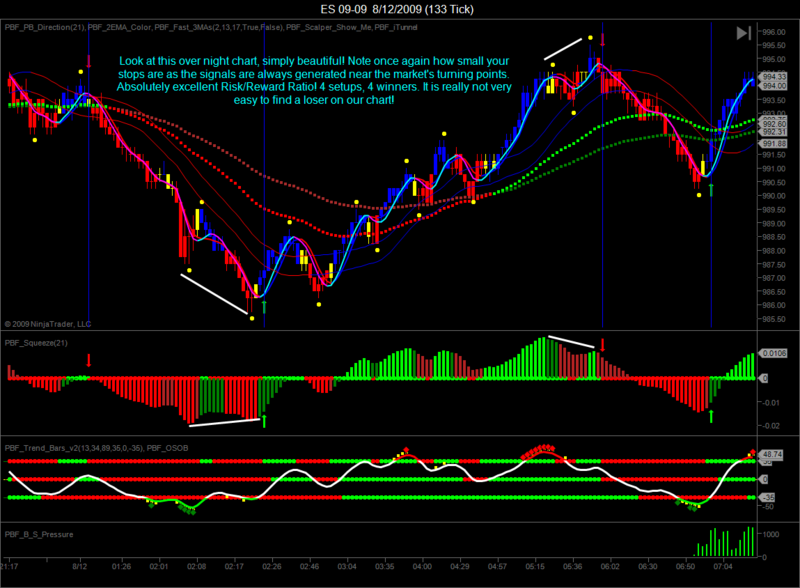 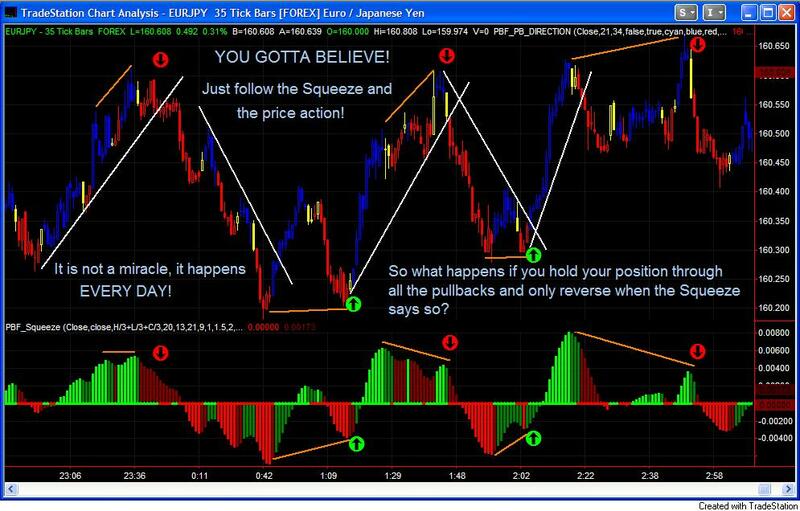 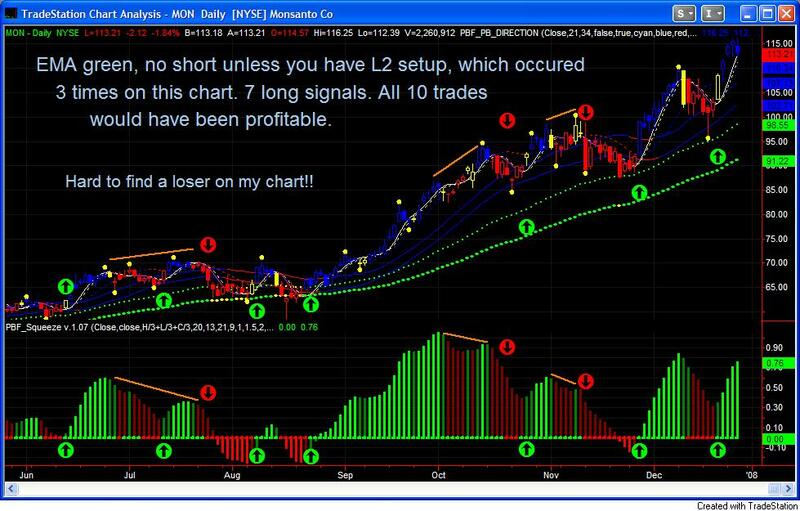 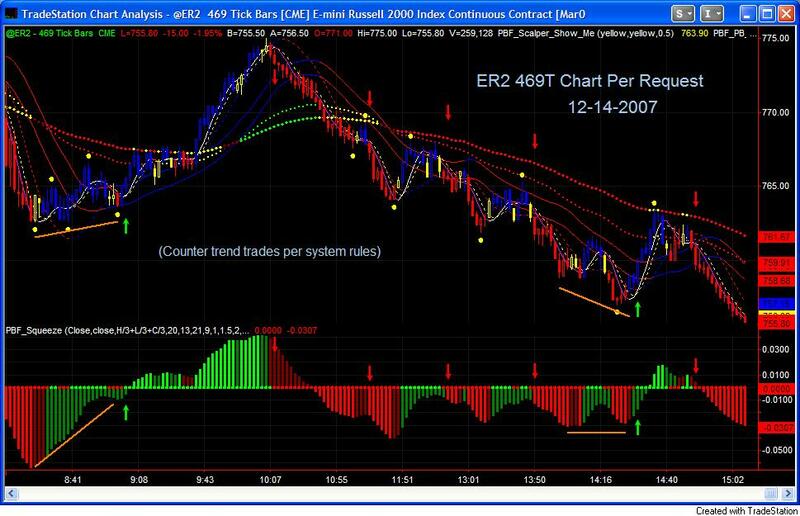 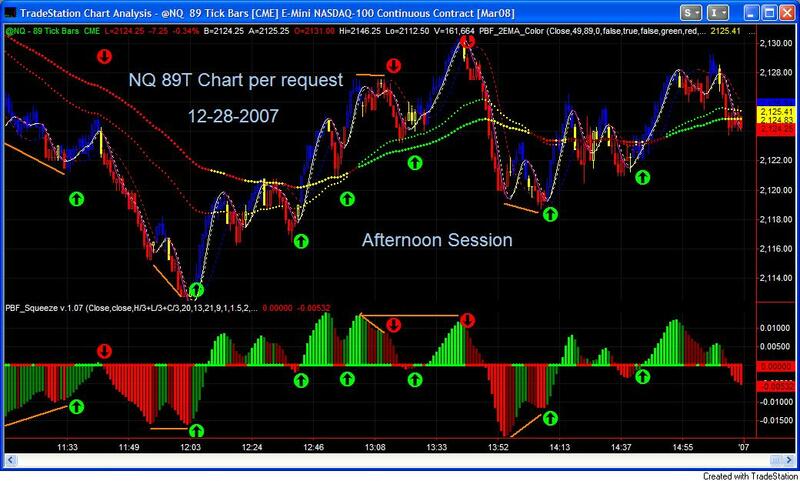 You will learn the system from the manual, and why or why not taking a setup when it occurs.